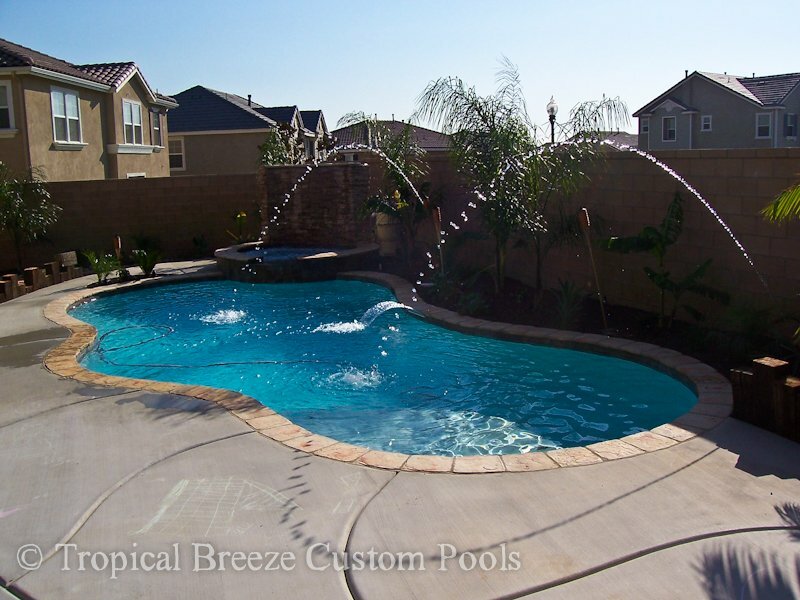 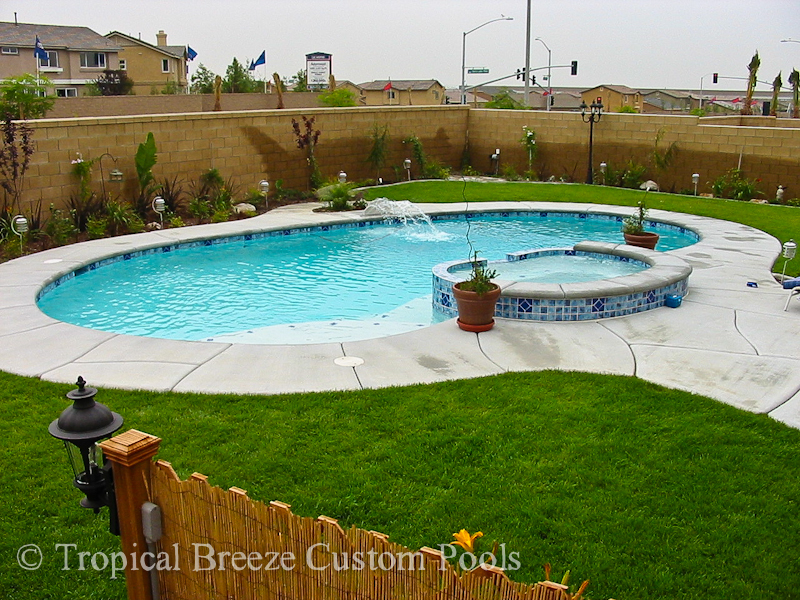 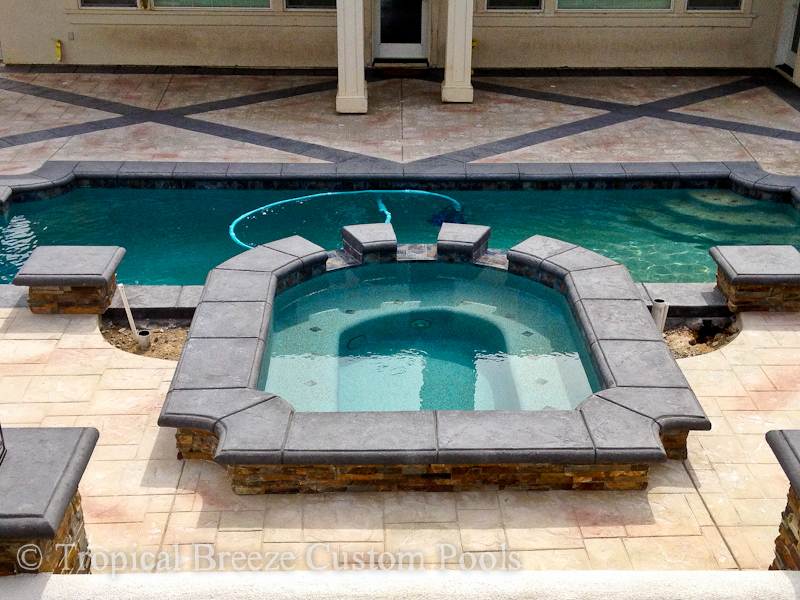 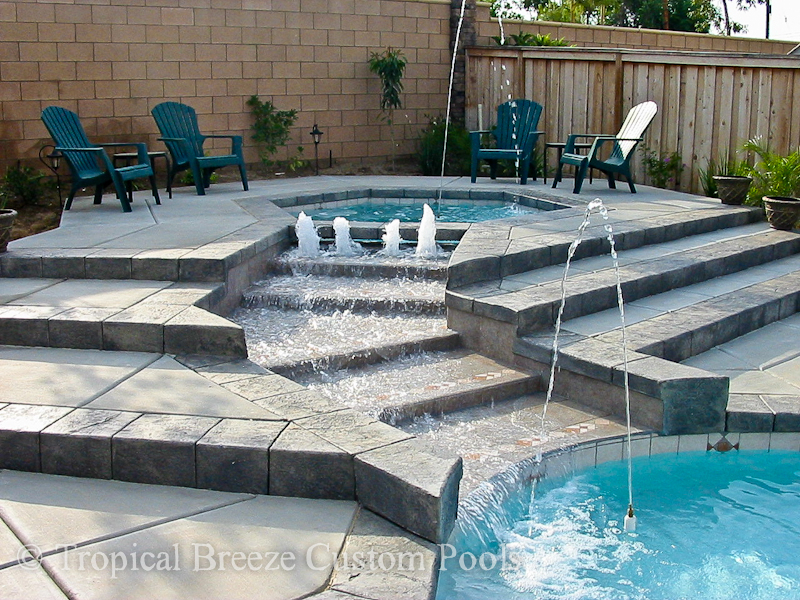 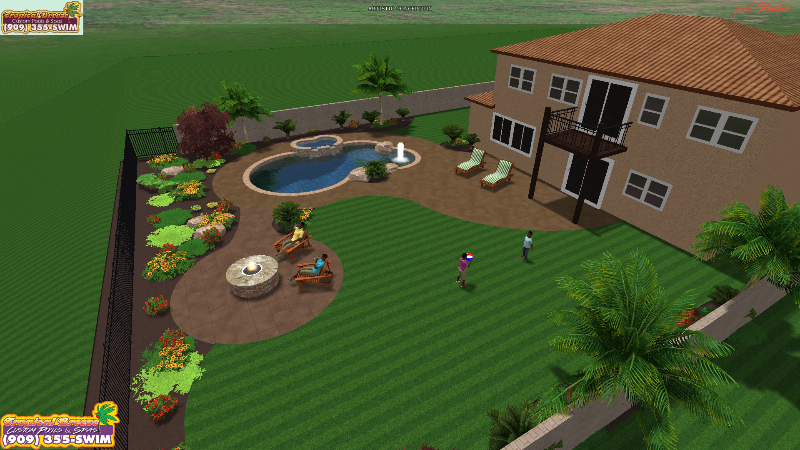 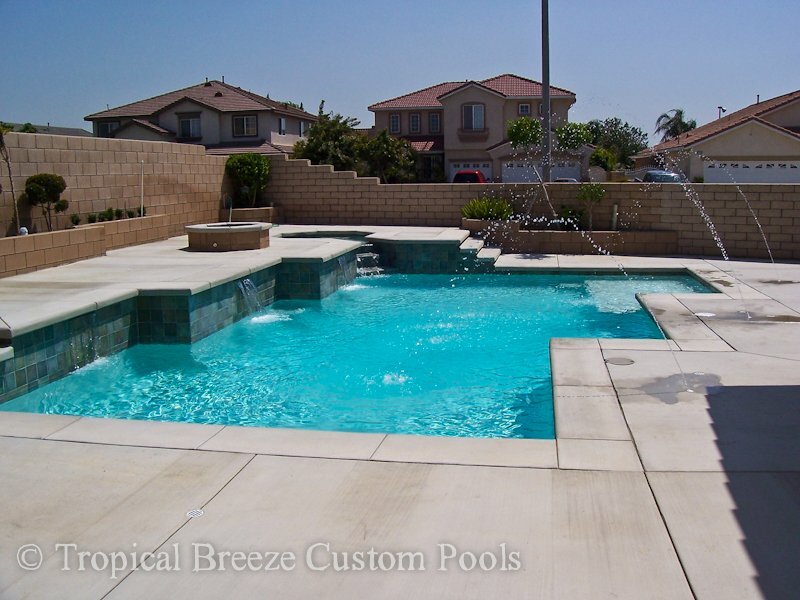 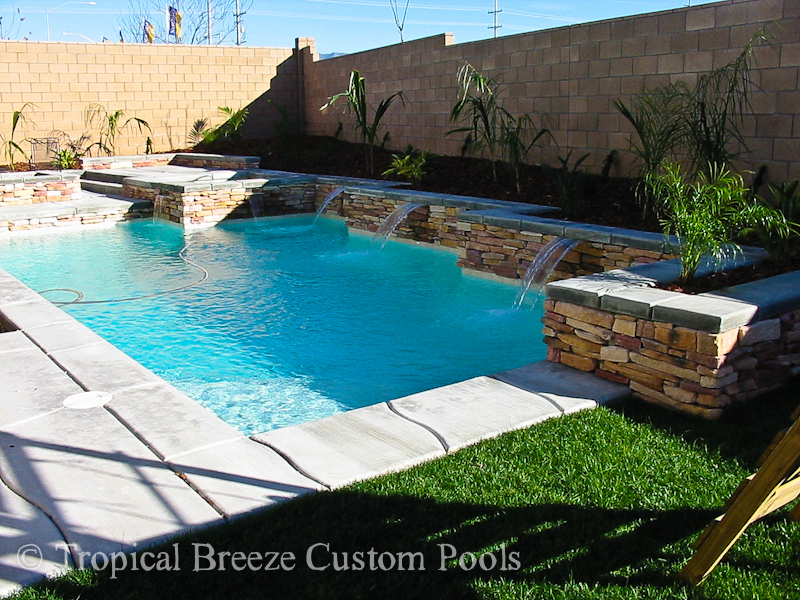 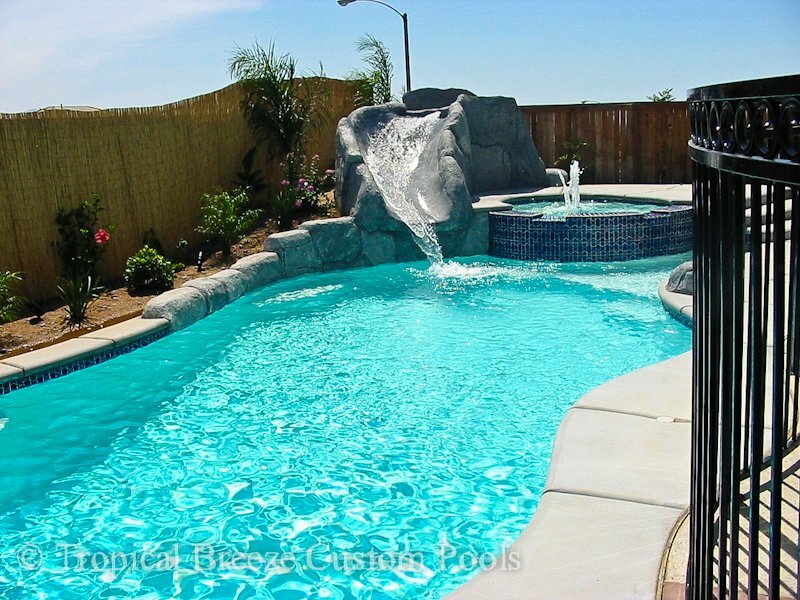 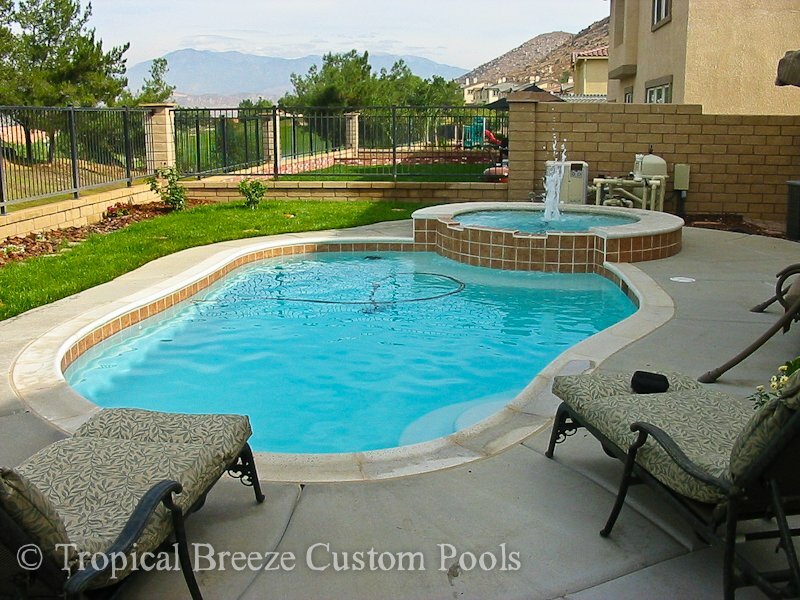 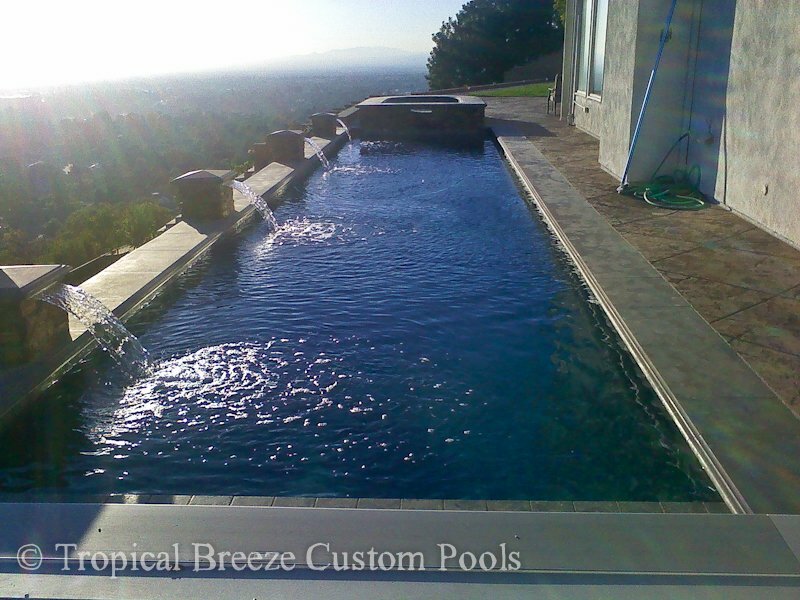 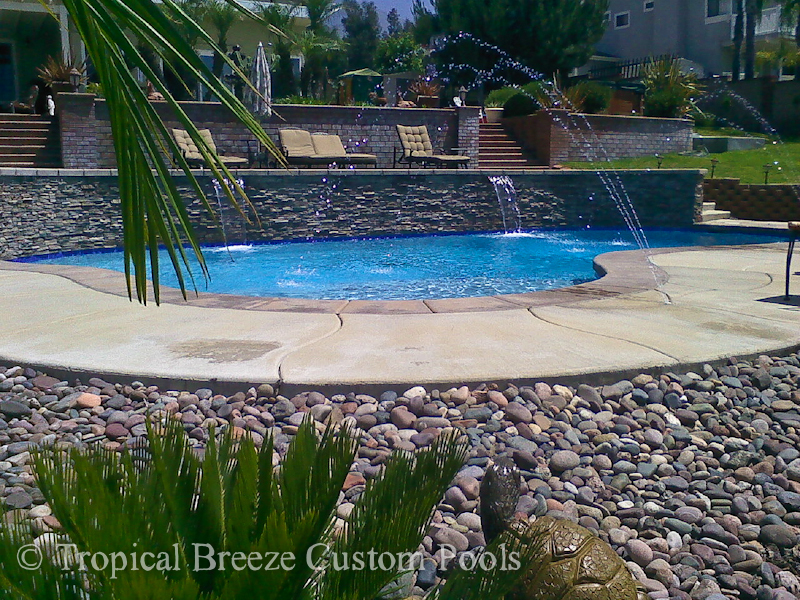 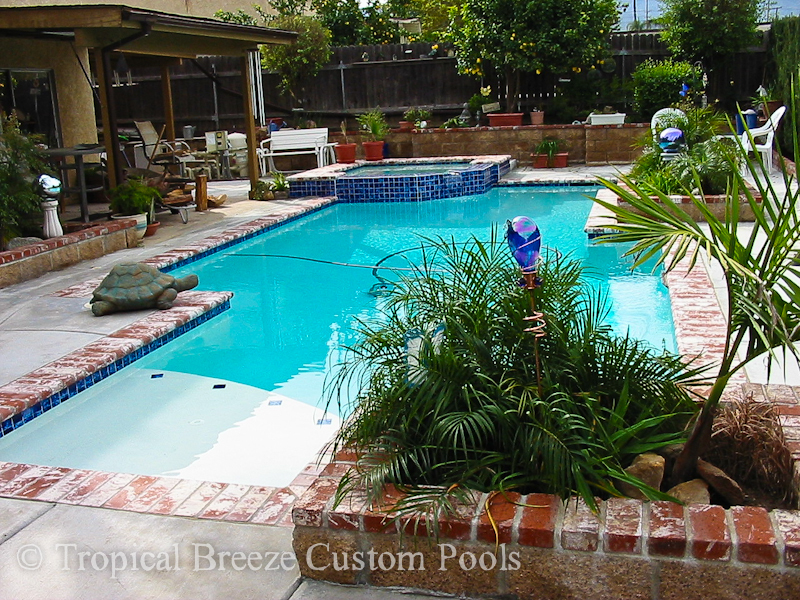 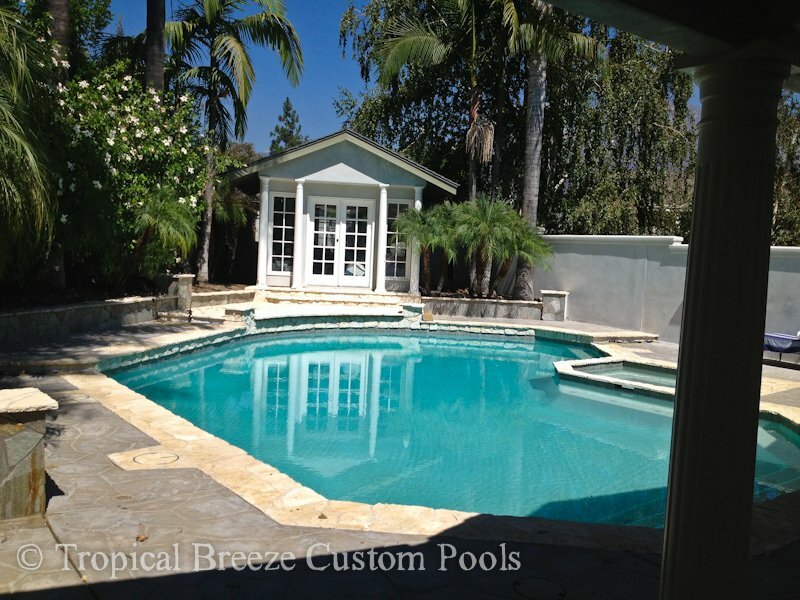 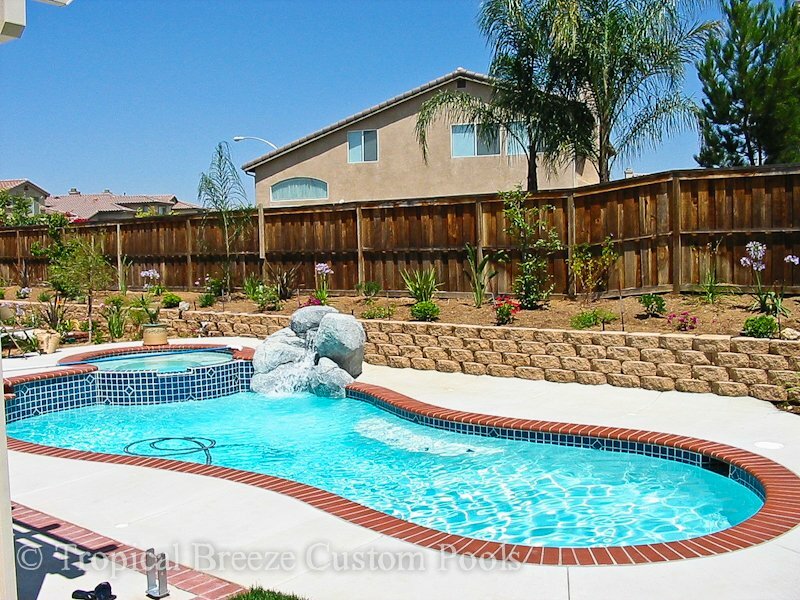 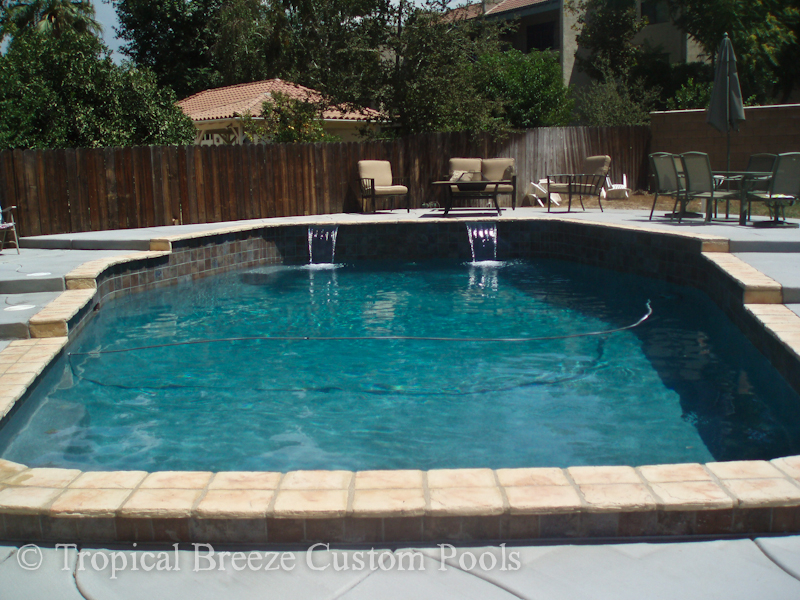 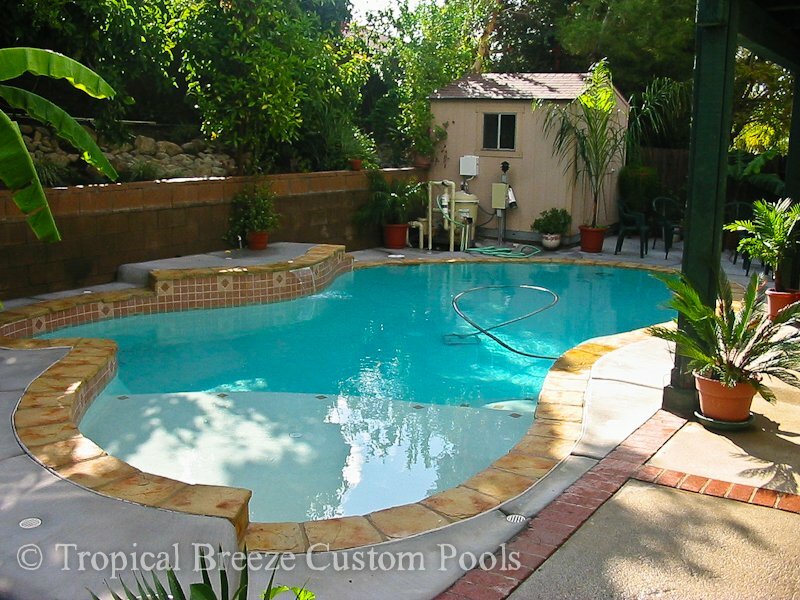 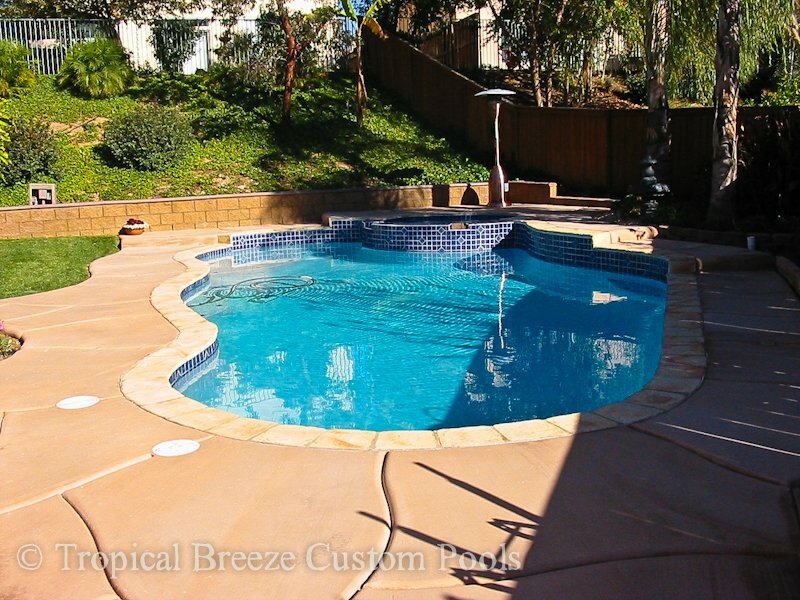 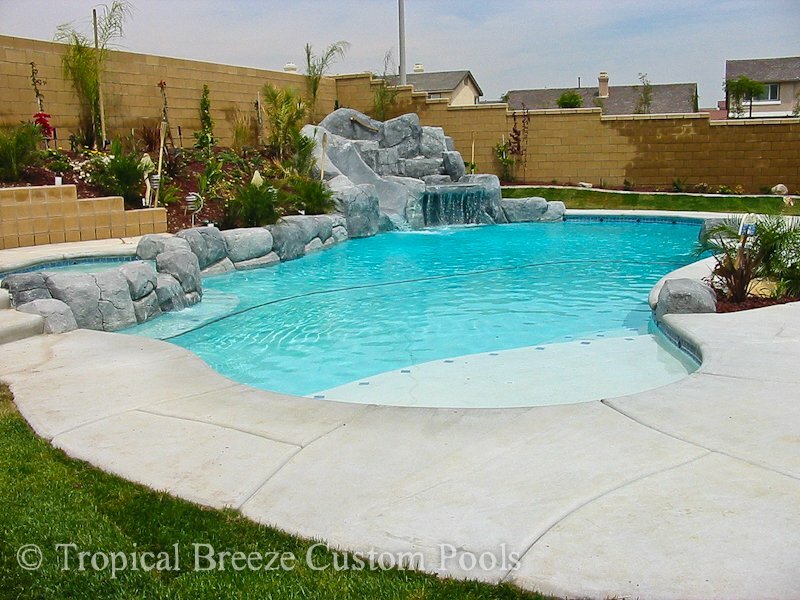 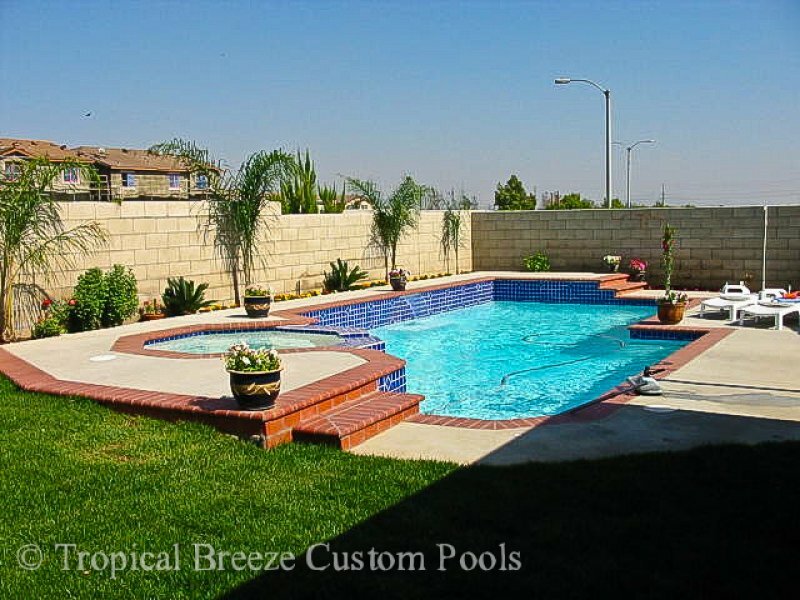 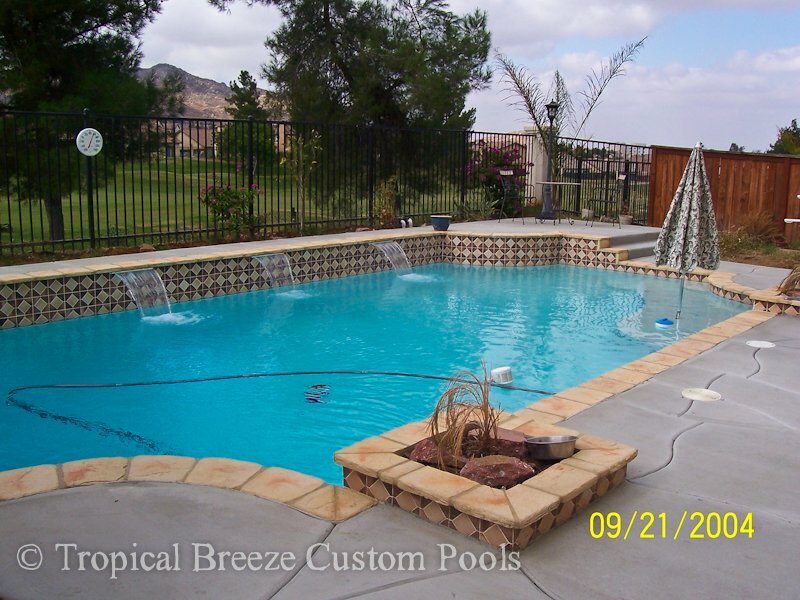 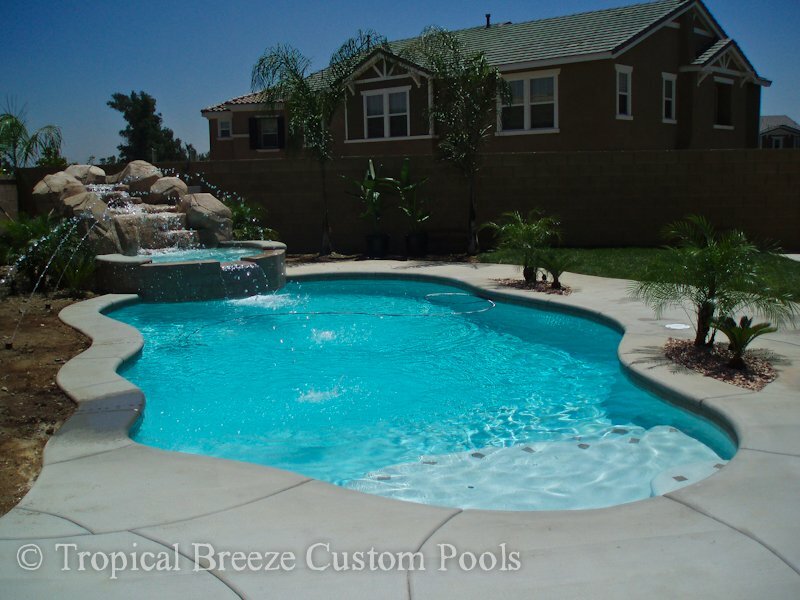 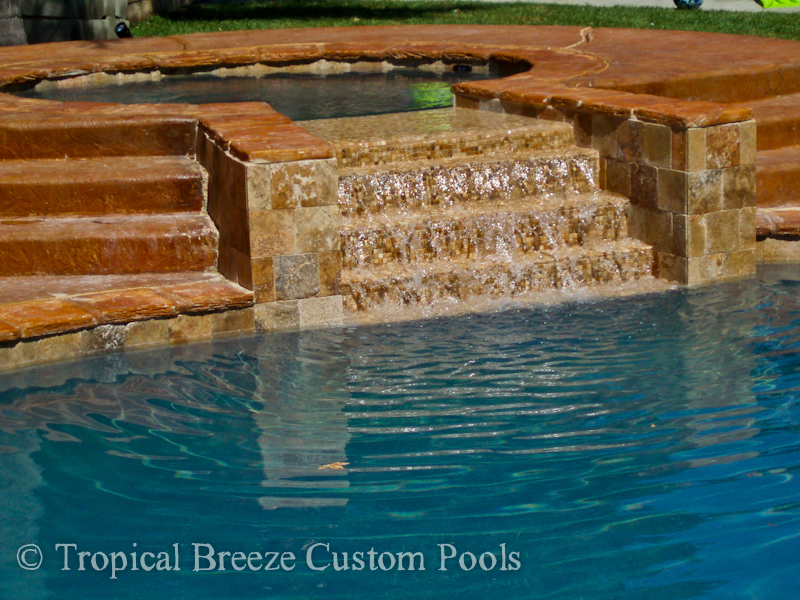 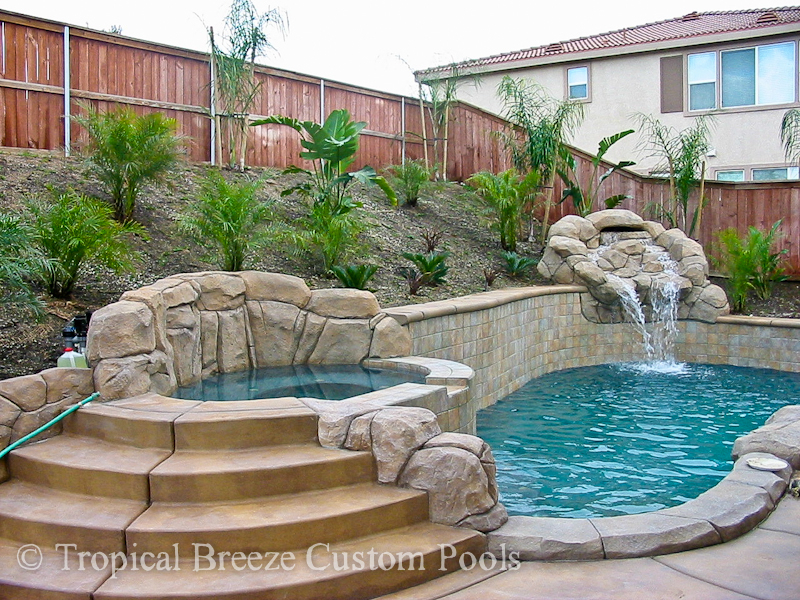 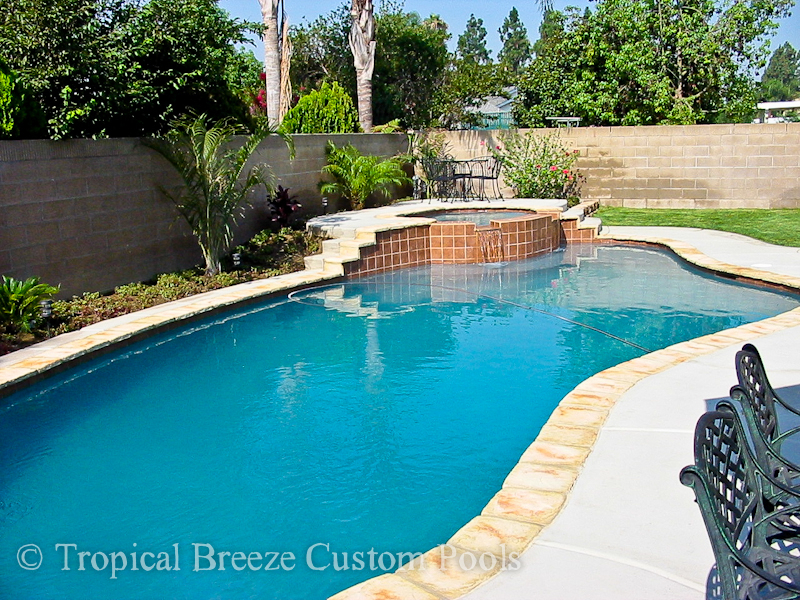 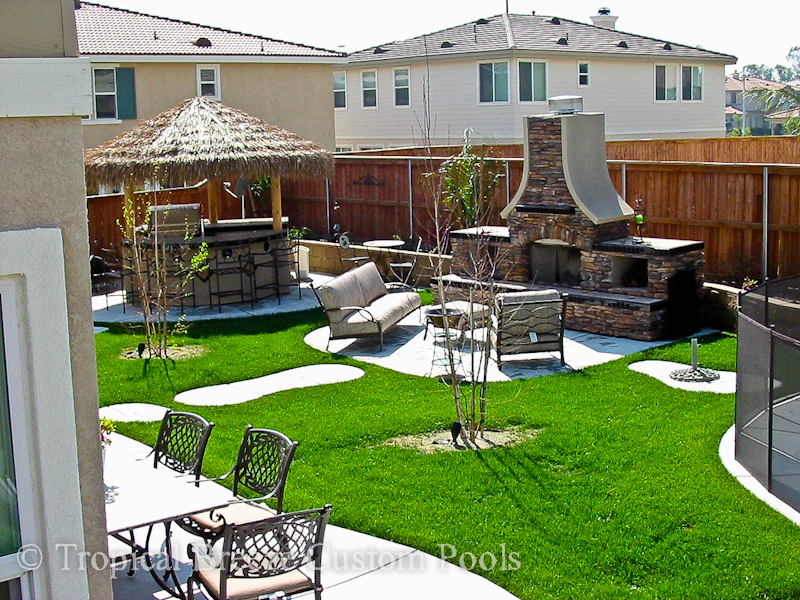 Tropical Breeze Pools Inc. will custom design a pool for you to create resort living in your backyard. 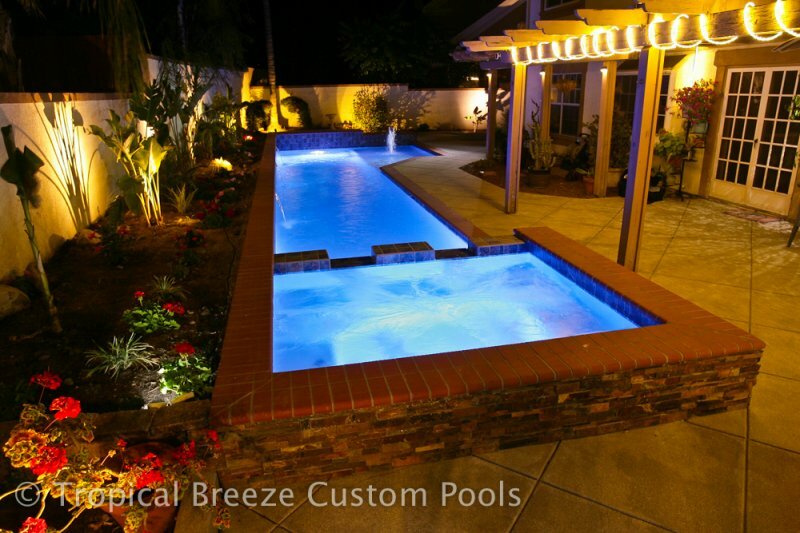 We listen to your ideas and dreams, and fashion the pool you’ve designed. 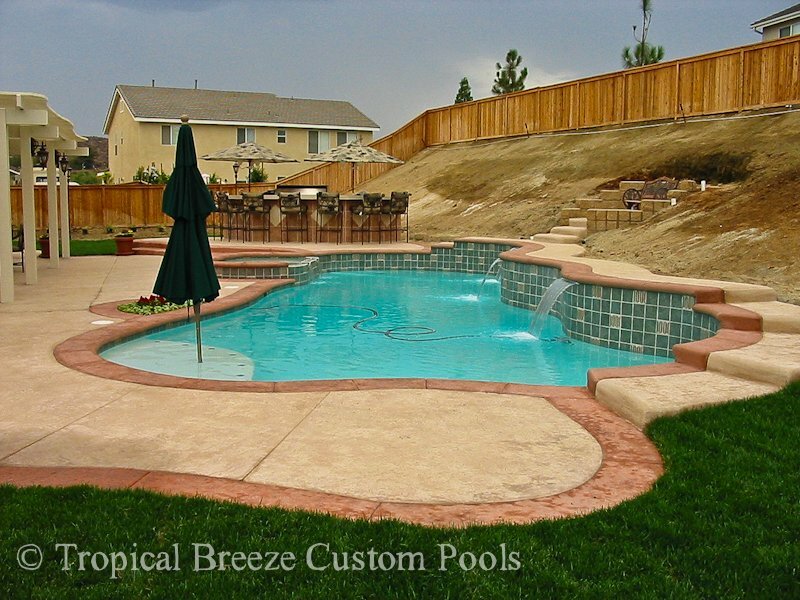 We make over your grounds to your specifications.